There's a Crocodile on the Golf Course... and he's not having a very good game! Luckily he has his friends, Goanna, Quoll and Frilly with him to help him out. Will he get a hole in one? 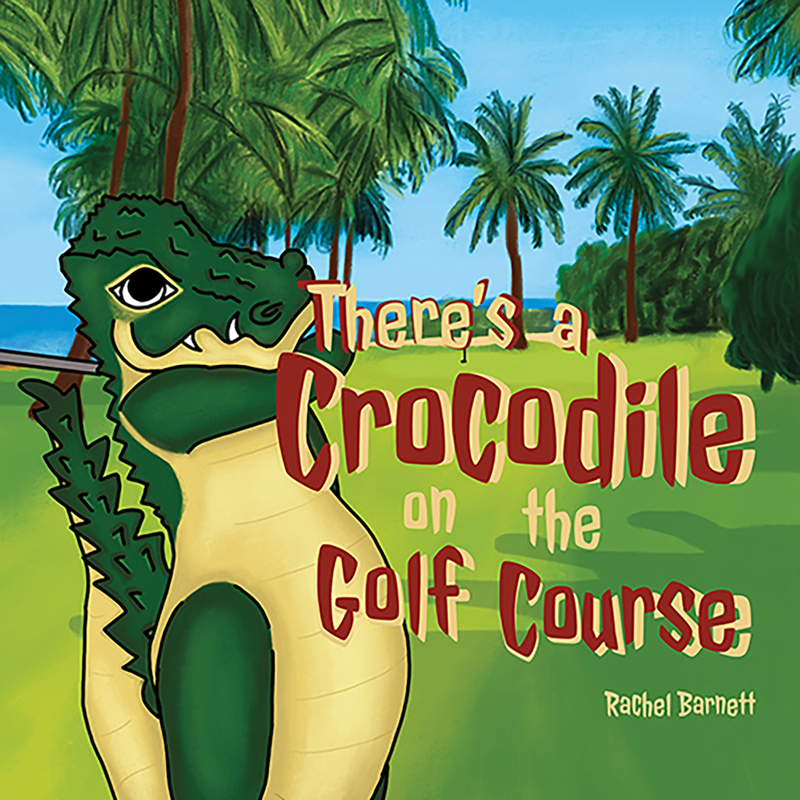 This book was inspired by the real life crocodile which frequents the Alyangula Golf Course. It is a lighthearted, read-out-loud tale ideal for the golfing enthusiast or anyone else to share with the children in their life. Children will love the Australian animal characters and the vibrant illustrations so much they will want to read it again and again.